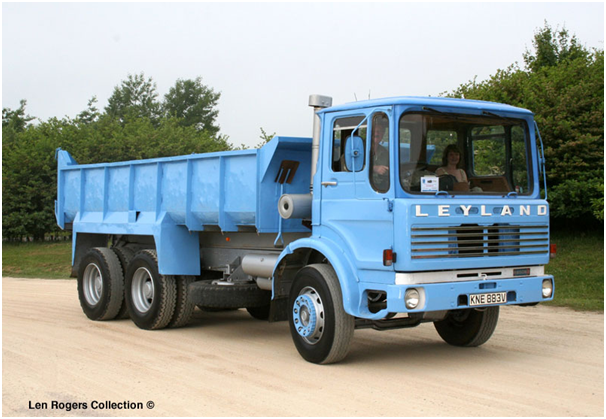 Leyland used to be a huge name in truck production in the UK, and despite having been bought out by other firms along the road, Leyland Trucks are still in operation today. The association of trucks with the name Leyland began in 1896 when Henry Spurrier and James Sumner formed the Lancashire Steam Motor Company. The first vehicle they had was a steam van with a 1.5 tonne capacity. They could in no way have foreseen the huge success that would follow, putting Leyland firmly on the global map. The two men focused their efforts on continually building bigger and better vans and in 1904, their first ever petrol engine, affectionately known as ‘the pig’ was produced. 1905 saw the first Leyland bus running a service route in London. When they took over a steam wagon manufacturer two years later, a change of name was adopted, and the company became Leyland Motors Limited. 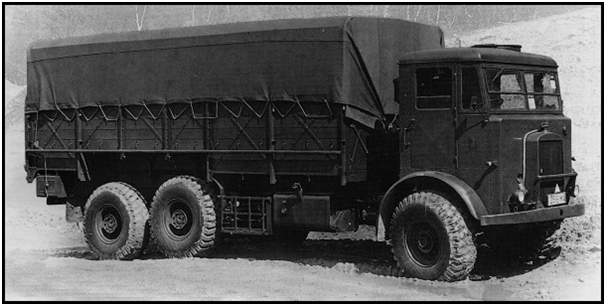 By 1912, a 3 tonne Leyland vehicle was being used by the military. The outbreak of World War One would have a significant impact on production at Leyland. By 1914, Leyland Motors employed 1500 staff and had made around 1275 petrol engine vans. During the course of the war, Leyland staff numbers had doubled to cope demand for nearly 6,000 vehicles needed by the British forces. During the 1930s, further innovation led to the development of a compression ignition engine using diesel fuel. In the lead up to the outbreak of the Second World War, Leyland had finished work on a secret factory producing diesel engine vehicles. It was no secret to the Germans though, who repeatedly bombed the site. During the war, over 10,000 employees produced around 9,000 wheeled vehicles, 10,000 tank engines and 3,000 tank vehicles. Leyland Motors saw huge expansion in the decade that followed the end of the Second World War with greater expansion into international markets. One of the most innovative creation of the 1950s was the introduction of the ‘Atlantean’ double decker bus in 1958. It was a huge advance and the basic design of double decker buses we see today remains mostly unchanged. In 1987, truck production was merged with DAF from the Netherlands. The bus section of production was eventually sold to Volvo, where the Leyland models were integrated into Volvo stock until gradually replacing them over the years.